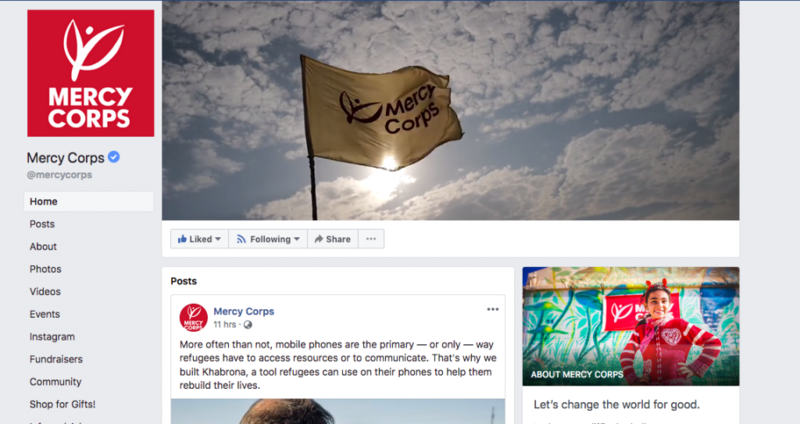 With more than 2.27 billion monthly active users, Facebook is one social networking platform your nonprofit can’t overlook. But how to get started with Facebook? Here we provide some actionable tips you can use to leverage the immense visibility and potential of Facebook. Your Facebook home page is what a visitor will see when they land in your profile. Use a profile picture and an attractive cover picture to make your page look live and engaging. You can change your profile picture and cover picture occasionally. Each time you update, your Facebook followers will get to know about this. After profile, fill in your “about” page with relevant information like your mission, website link, achievements, awards. Then you can complete your profile by updating your address and location so your nearby supporters can visit your organization when you conduct events, campaigns, and fundraisers. 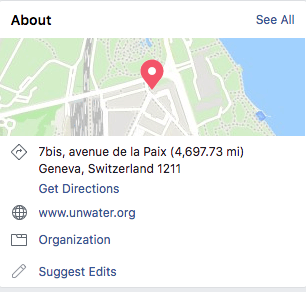 An updated location will also let people Check-in via Facebook. 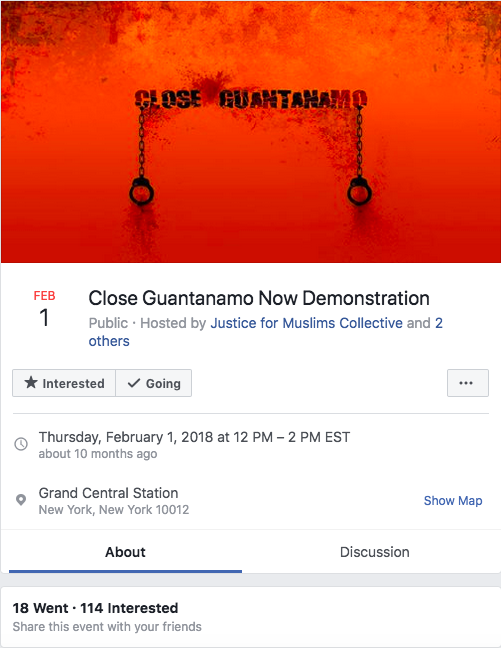 This will let other people know people are visiting your organization. Chat with your followers and answer their questions. Directly connect with people to increase engagement. By chat, you can know more about your followers and gain more insights into how you can drive your supporter to give more to your cause and spread your mission further. 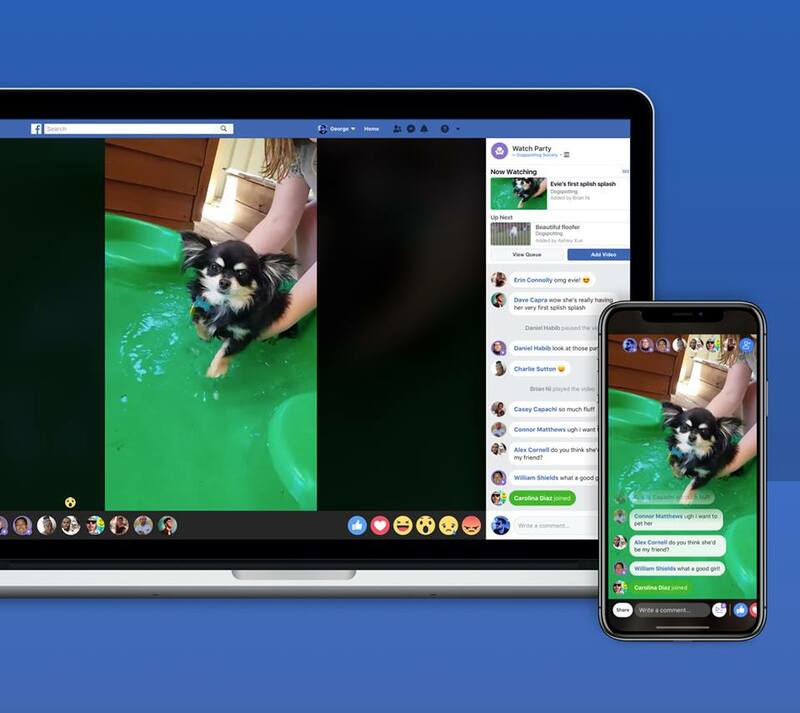 Facebook Stories gives you immense visibility, while you are creating Stories for Instagram, you can club it with your Facebook stories to double your reach. With the new Stories for Group update, you can also share your stories with your group members. You can create stories in your messenger app to let your followers see updates about events and also add Stories for your followers in the Group. Create a group and invite people who already engage with your page. Try to create posts exclusive to your groups and insider contents to create a community. An active group will help you to raise funds easily. Your nonprofit can use Watch Party to engage with your followers. Watch Party allows your supporters to watch, comment and react to videos at the same moment together. You can host videos from your campaigns, events or fundraising videos so your supporters can know more about you. Post contents that your supporters are more likely to Like, Share and Comment. You can use Facebook Analytics to know how your posts are performing and then select similar contents that performed well for you. You can also entertain your followers with educational and informative content. Occasionally promote your fundraising events, blogs, and stories to spread your mission and raise funds. Use pictures, videos, and status content to get in the mix. Go live when you are running campaigns, fundraisers or other events. Try to come up with new contents to engage with your followers and increase engagement. Scheduling your post ahead gives you much time to engage with other things that matter most to your organization. 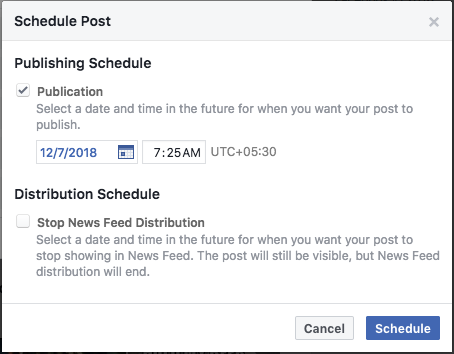 You can schedule your post from the Facebook page itself or use a scheduler like Buffer. Make a calendar and post regularly, like 2 to 3 times a day to have maximum engagement. Facebook Event is a great way for you to notify your supporters about your upcoming events. It is also a good way to reach more people in a short period of time. When your followers show interest in participating in your events, their network of friends will be notified and this way you can get more discoverability and more people will likely to join your event. 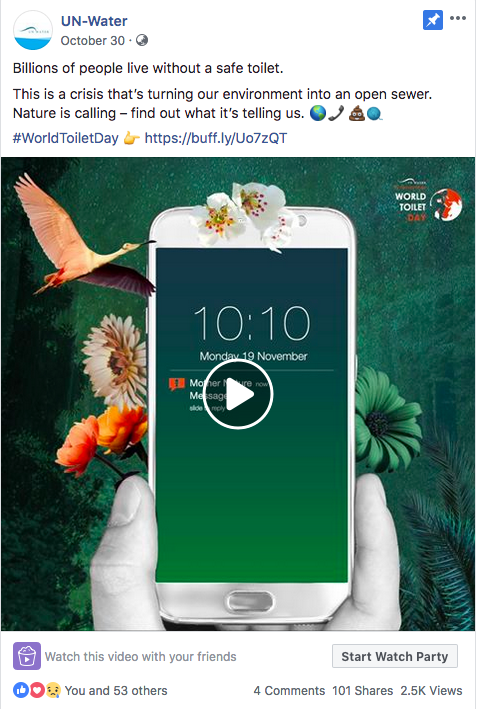 Occasionally use Facebook ads to reach a more wide range of audience. Facebook ads are relatively cheap and ensure effective benefits with minimal investment. 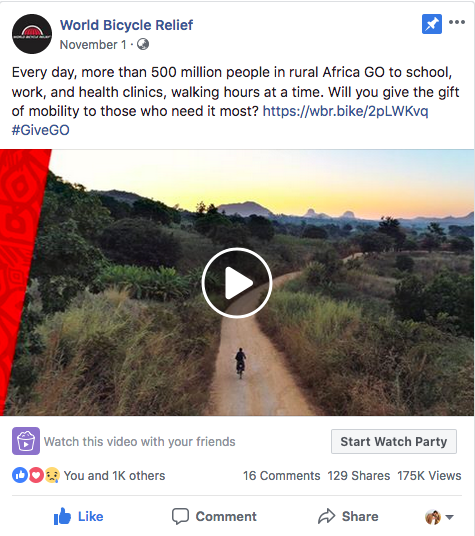 Facebook ads will serve better when you are running fundraisers and campaigns. With ads, you can reach people who recently watched your Facebook live videos or who have visited your donation page but left. A ‘call to action’ will help your visitors to know what next step they must take. You can use the ‘Donate’ button in Facebook for collecting funds when running fundraisers and crowdfunding campaigns. Turn the “Similar Page Suggestions” feature on. 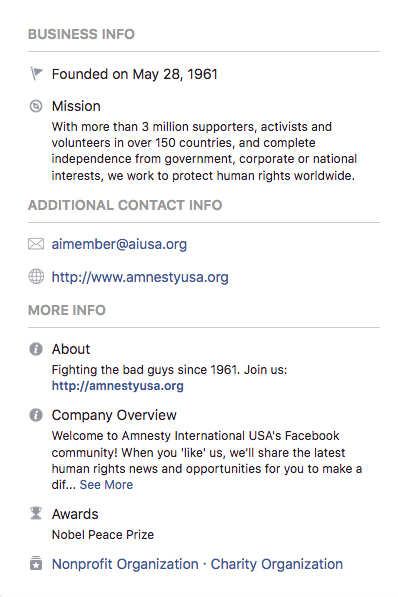 When people Like other nonprofits profiles, Facebook will show similar page suggestions. So the possibility of getting more Likes and visibility from this small tweak is very high. You can use Facebook Analytics to get the information about which content performs well in front of your audience. You can use metrics like Page likes, Post reaches and Engagement, and other demographics to know more about your audience. Now you know how to use your Facebook page to engage with your audience and raise funds. Now videos are becoming a great way to effectively engage in a short period of time. To make instant videos and post directly to your Facebook page, you can use Typito Video Editor. For Nonprofits like you, we are running Typito for Nonprofits Program. You can get an amazing 50% discount on our plans. Create beautiful and engaging video stories in no time with Typito. Get Started!! !